An upright, hardy perennial native to Europe, but has escaped cultivation and adapted throughout most of the United States. Delightful lilac-purple flowers are concentrated at the end of sturdy stalks. 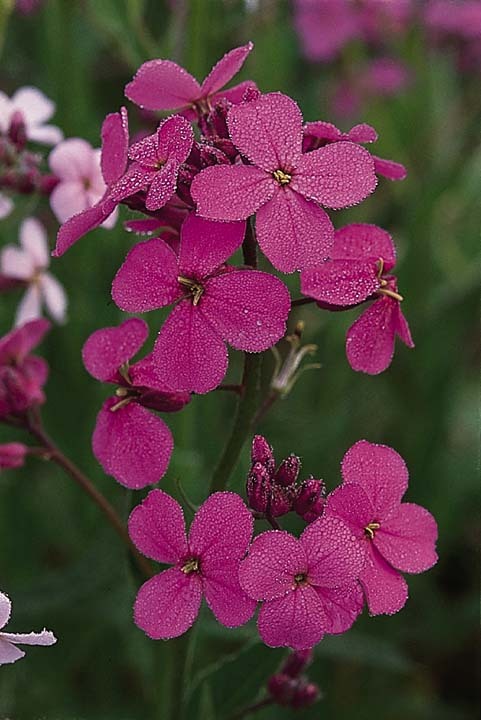 The genus name, Hesperis, is Greek, meaning "evening", referring to the plant's unique characteristic of filling the night with its ever so sweet fragrance. Prefers a moist, well-drained soil in full sun or partial shade. Produces a high ratio of blooms per plant. Suggested use: Borders along fences, roadsides, ditches, meadows. 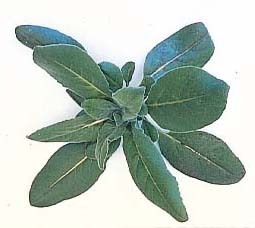 Miscellaneous: Can be seen from great distances when planted in mass.